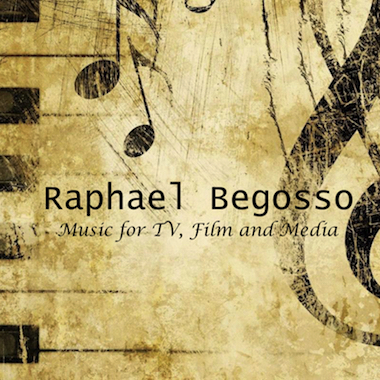 Raphael Begosso has a Bachelor of Music Degree in Composition and Conducting from Universidade Estadual Paulista, the best Music University in Brazil. As a top student of his class, he was granted a scholarship from CNPQ and was invited to join a scientific research group called PET. Raphael has worked as a director, arranger, and producer for many vocal groups and choirs. His group CantaMais performed around São Paulo and was invited to appear on a TV show called Programa do Jô. He is heavily influenced by orchestral action film scores.